NVIDIA Shield K1 Tablet – Not Just For Gamers, Great For Business Too! The NVIDIA Shield K1 tablet is considered the best gaming tablet available so why would you consider using it as a business tablet? Easy! Because the same tech that provides a great gaming experience, also provides a fast, responsive and visually appealing tablet to use when working on business presentations, email, social media, and also while traveling. Plus the NVIDIA Shield K1 tablet is also very affordable compared to a lot of tablets that are aimed specifically for business users. The 8-inch NVIDIA Shield K1 tablet is very light and comfortable to hold. Despite it’s affordable price it does not feel like it is cheaply made. The front of the tablet is all glass with two rubber ends that house the speakers and front facing camera. The rubber ends make the tablet easy to hold upright or in the landscape position. The back of the NVIDIA Shield K1 tablet is constructed out of a soft matte plastic. Again it is nice to the touch and well designed. There is a micro-USB charging port, and a mini-HDMI port for connecting the tablet to your TV, as well as a 3.5mm headphone jack. The volume rocker, hold button and microSD port can be found on the right of the tablet. Overall, it feels like a premium tablet. The NVIDIA Shield K1 tablet has a stunning 8-inch display with a 1,920 x 1,200p Full HD resolution. 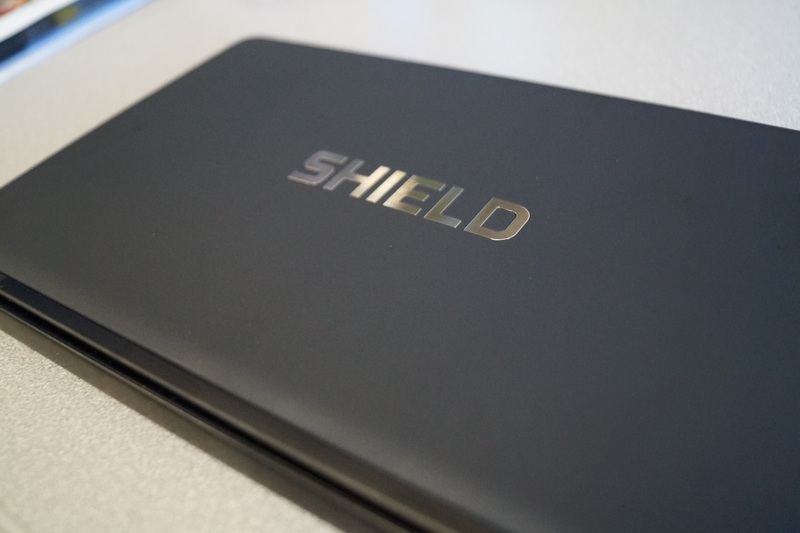 The Shield is great for reading books or surfing the web as the white-level is easy on the eyes. The white-level is also nice for reading emails on too. The colors are rich for viewing work presentations, photos and graphs. I also enjoy the display when performing my daily social media activities / maintenance. The visual quality of the NVIDIA Shield K1 tablet is unsurpassed! 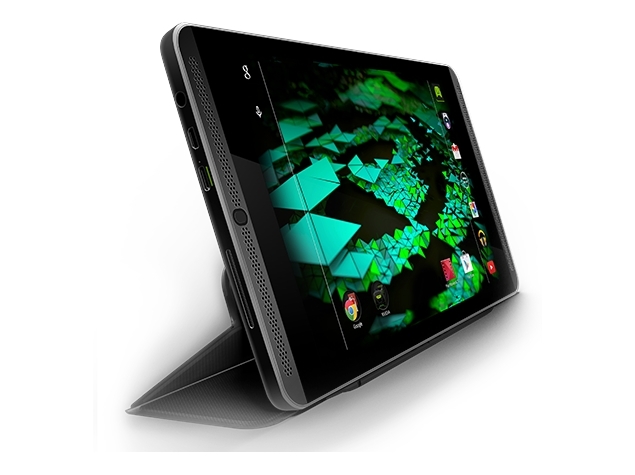 It is powered by NVIDIA’s Tegra K1 192 Core Kepler GPU. This technology brings amazing details to graphics, videos and gaming. While the visual quality makes the NVIDIA Shield K1 the preferred choice for gamers, the visual quality is also perfect for business users and those on the go. As someone who brings a tablet around with me wherever I go, it is nice to be able to watch videos in high quality, work on PowerPoint presentations and design graphics for social media on a screen that is visually appealing. 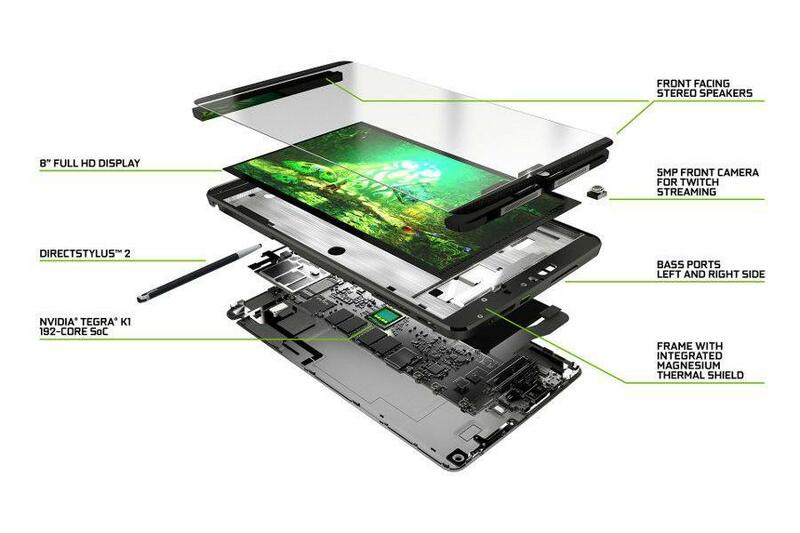 The NVIDIA Shield K1 tablet has front facing stereo speakers with dual bass reflex ports. The speakers provide well balanced sound. I tested out the speakers in a crowded and noisy environment to see how they would do without headphones on. I found that I was able to hear the movie that I was watching with out any issues. 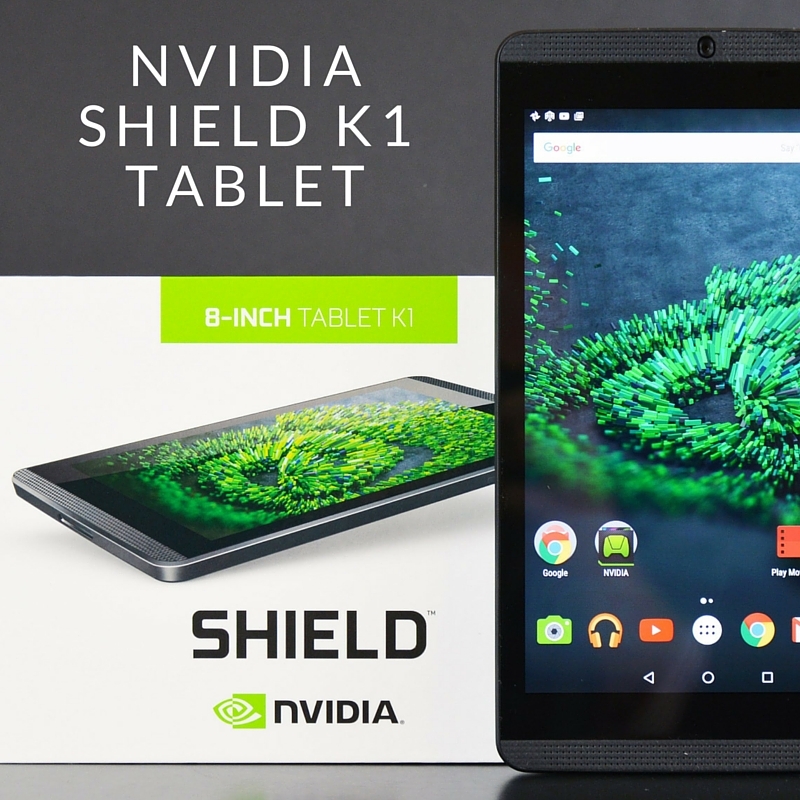 The NVIDIA Shield K1 tablet runs on Android with their latest OS – Marshmallow 6.0. And NVIDIA provides frequent OS updates so that the Shield tablet always stays current. I love using Android and I did not experience any lagging issues using the various Google applications on the Shield. My Google Now cards are updated across all my devices, and I can access Google Drive and Google Photos easily. (If you are new to Google Photos you can check out an article that I wrote to get you started here.) 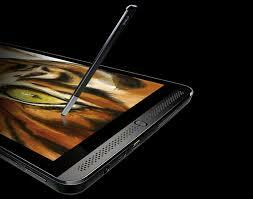 Because of the powerful NVIDIA Tegra K1 super chip, the performance is much higher than competing tablets. This provides snappy responsiveness which is a must for me, because if documents or presentations are too slow to load it kills my productivity and flow. I also like that the Shield tablet did not have a lot of bloatware pre-installed on it. Besides the standard Android and Google apps that you would expect to find, NVIDIA has only added what is necessary for their gaming hub and drawing application. The battery life on the NVIDIA Shield K1 tablet is perfect for all day use. I had no issue using the Shield tablet for 8-10 hours straight. 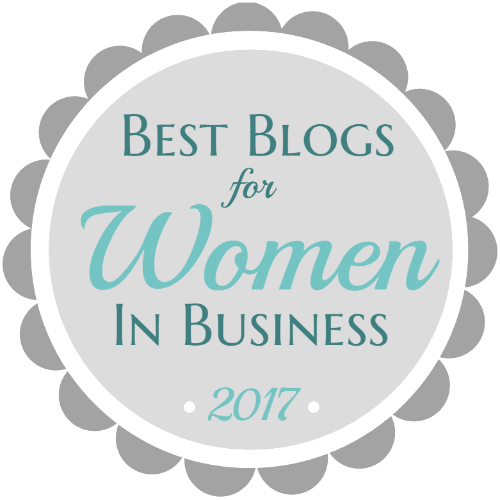 My daily use consisted of checking and responding to emails, social media use, reading documents and books, watching YouTube videos and movies, working on presentations, and my blog. The NVIDIA Shield K1 tablet has some extra features, which I have not seen, nor experienced on other tablets that I have tried out. 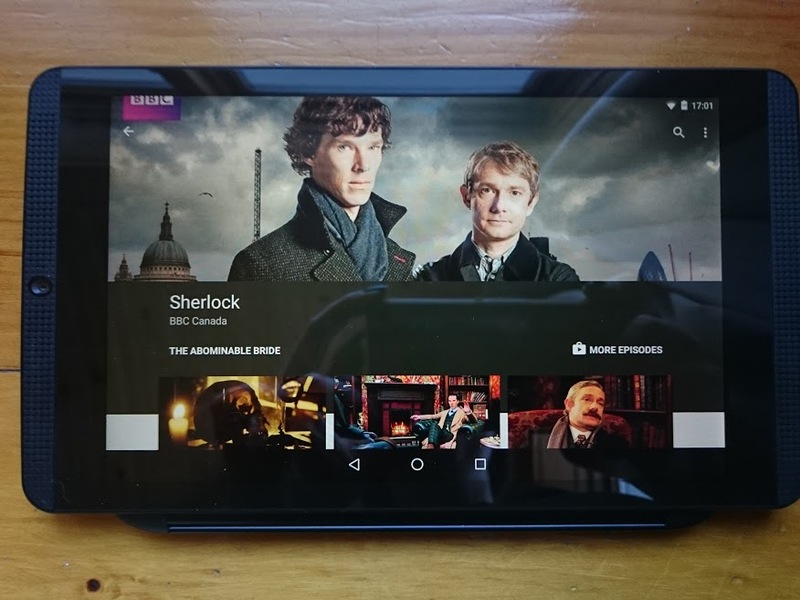 The NVIDIA Shield K1 tablet lets you stream in full HD from Netflix, Google Play Movies and Hulu. Thanks to the Kepler GPU core in Tegra K1, the NVIDIA Shield K1 tablet brings the world’s first GPU accelerated 3D Painting application called NVIDIA Dabbler. It delivers a realistic painting experience, where you can render water colors that mimic the realism of colors getting absorbed into the canvas based on the amount of water on the brush. Dabbler even simulates gravity and realistically renders the slow flow of paints as the flow down the canvas based on the effects of gravity and the orientation of the easel (the tablet). It is really cool to use. 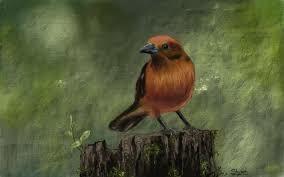 Dabbler also renders oil paintings in 3D. I can control the thickness of the paint, and even the direction of the light hitting the canvas. Dabbler also includes smart shape recognition, photo-stencils and color mixing. I used to draw and paint more frequently than I do now but Dabbler lets me express my creative side on the go, whenever I want, wherever I am. 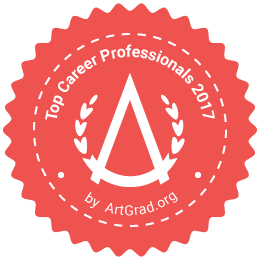 It would definitely be a great tool for graphic artists and I can see myself using it for some of my marketing efforts too. And if you use the mini-HMDI port to connect the Shield to your TV, you instantly have access to a larger canvas to draw and paint. Overall the NVIDIA Shield K1 tablet is a great, economical tablet with premium features. The only negative thing that I have to say about it is that the power supply has to be purchased separately. But the overall cost is still cheaper than the majority of tablets out there and I doubt you will get the same quality if you purchase another one at the same price or cheaper. The best rated tablet for gamers is, in my opinion, the best tablet for business and day to day use as well. Disclosure: The NVIDIA Shield K1 tablet product mentioned in this post was supplied by NVIDIA. All reviews and opinions are my own. Nice in-depth review! I actually own the tablet myself and it’s quite nice. 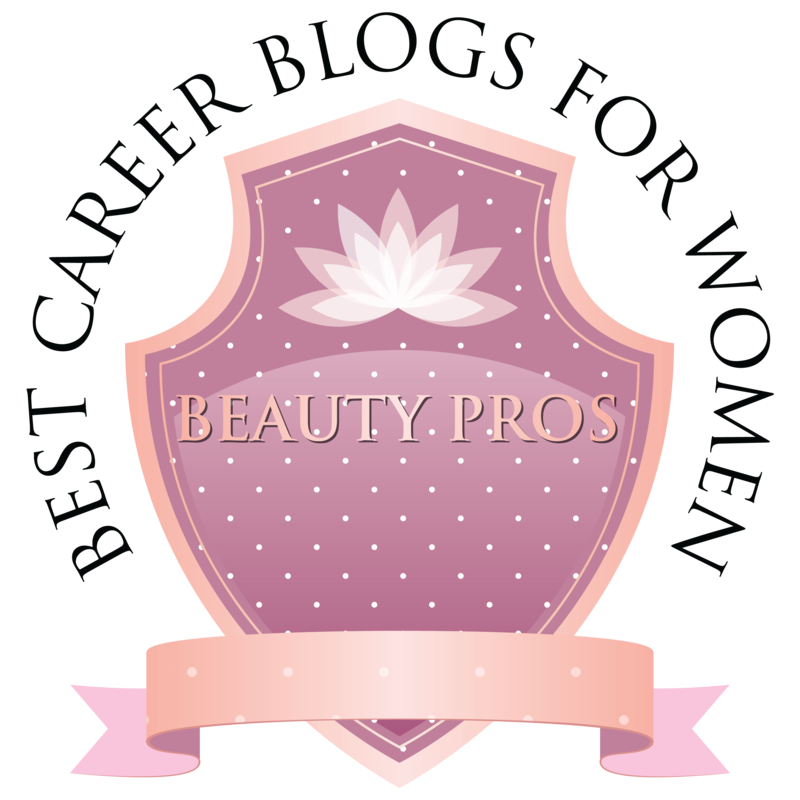 And I also do tech reviews on my blog so feel free to check that out and tell me what you think! 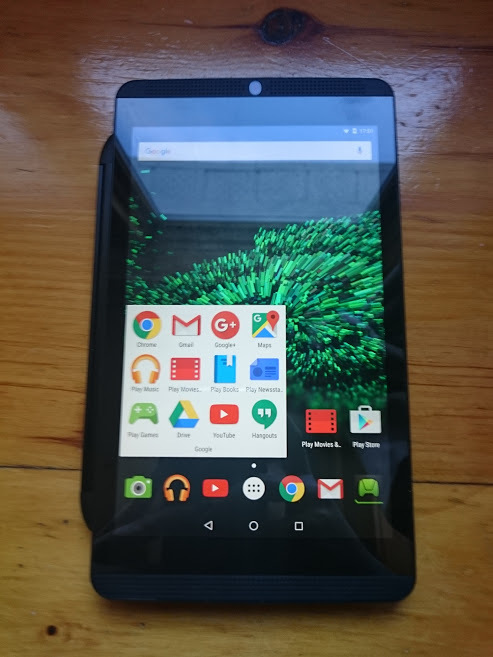 The other reviews only talked tech specs and gaming capabilities, when all I wanted to know is if this tablet would fit into a non-gaming workflow. I enjoyed reading about your experience with the K1 and thanks for highlighting the productivity and drawing capabilities!